North bus terminal is located at Inanam industrial center and it is around 10km drive from the city center. 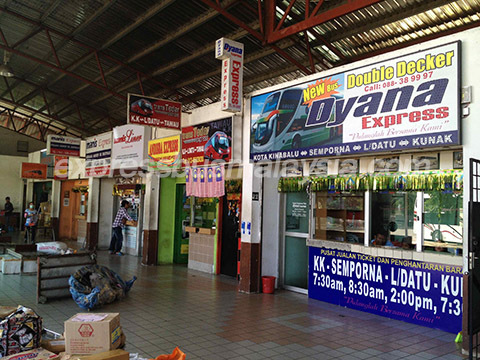 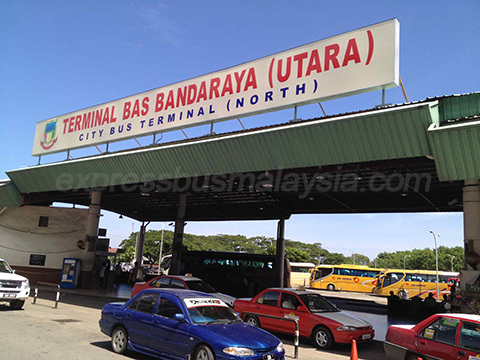 This bus terminal is considered as the largest bus terminal in Kota Kinabalu, where the express buses are serving between Kota Kinabalu to eastern part of Sabah such as Lahat Datu, Sandakan, Tawau and Semporna. 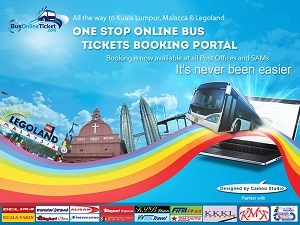 Among these routes, Kota Kinabalu to Semporna is the popular tourist route which travelers take boat service at Semporna to reputable islands like Sipidang Island and Mabul Island.